2014's Top 10 BIGGEST Albums Revealed! 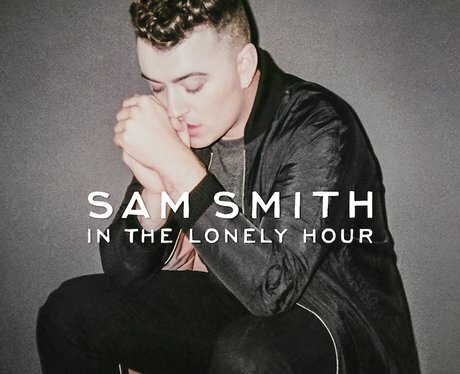 It's a close battle for the top but Sam Smith has got plenty to celebrate with the UK's fastest and biggest-selling debut album release 'In The Lonely Hour'. It's an impressive start to the award-winning singer's career who has dominated charts worldwide with singles including 'I'm Not The Only One' and 'Stay With Me'. See the full gallery: 2014's Top 10 BIGGEST Albums Revealed!